Sometimes we as humans research and read about things we've never been through in order to understand what our fellow man/woman is going through. We genuinely want to understand and help those around us who are experiencing trying times. But, as with many things in life...textbook cases are not the majority or even the norm in the science of addiction treatment. Sometimes there is more than one way to think about these complicated topics. This video explains a lot about addiction in a way that made us take notice. ​At Crossroads, we aren't doing only one thing to help people. We truly care about connecting with you on levels that actually matter to help you realize a life free of addiction. It is now 100 years since drugs were first banned in the United States. On the eve of this centenary, journalist Johann Hari set off on an epic three-year, thirty-thousand-mile journey into the war on drugs. Connection with people is very important for recovery. 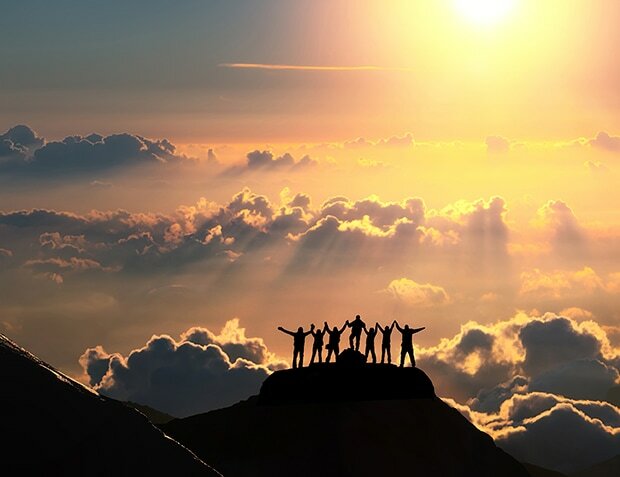 We are a team of Chemical Dependency Professionals that want help you achieve new heights on your journey, in the most holistic way possible, in order to recover from addiction. We want to help you on your journey to connect to real life through real people.